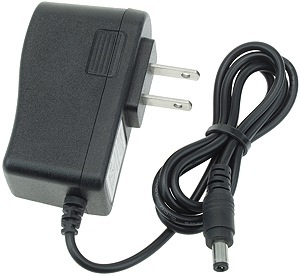 6 Volt 500mA (0.5 Amp/0.5A) battery charger for children's ride on toy cars, trucks, motorcycles, scooters, and ATVs with 6 Volt (6V) 4.5Ah and 5Ah lead-acid batteries. 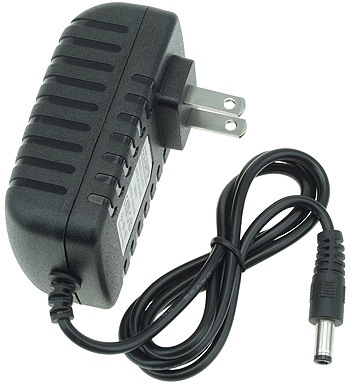 6 Volt 1000mA (1 Amp/1A) battery charger for children's ride on toy cars, trucks, motorcycles, scooters, and ATVs with 6 Volt (6V) 5Ah, 6Ah, 7Ah, 8Ah, 9Ah, and 10Ah lead-acid batteries. Automatic SLA battery chargers such as the ones that we sell are designed so that they will not charge defective SLA batteries. This is a safety feature. If a defective SLA battery is attempted to be charged it could overheat and melt or damage the equipment that it is located inside of. Sometimes riders and rental stores want to use their electric scooters, bikes, or go karts for more than one battery cycle per day so they use battery chargers with a higher Amp rating than the original battery charger. These quick rate battery chargers are typically have twice the Amp rating of the original charger and recharge most battery packs in 2-3 hours, however they will slightly lower the longevity of the battery pack when compared to using a standard rate battery charger. To preserve the life of the batteries use a standard rate battery charger whenever possible. If a scooter is driven for more than one battery cycle per day then using a smaller battery charger overnight, and a larger battery charger during the day is the best solution. Do not use automotive or motorcycle battery chargers to recharge SLA batteries. These type of battery chargers are designed for charging wet cell lead-acid batteries and if used on SLA batteries may cause permanent damage to the battery and equipment due to overcharging and overheating. We carry 6 Volt battery chargers for children's ride on cars, trucks, ATVs, bikes, and all other types of ride-on electric vehicles.